the new Psy-Trance compilation by UME Label with Goa Spirit, Tiziano Digital Emotion, DJ Subconscient, Daddy Russell, DJ Nemok6 and Amitrix Download it on main music stores on line as Beatport, I-Tunes, Spotify, Amazon, Juno Download and more and more. Sue La Vie Cyber Storm Album is the newest Minimal Techno album released by UME Label on line on main music stores as Beatport, I-tunes, Deezer, Spotify, Amazon, Google play and more and more. Get you copy now and enjoy the music. If you like trance music you should listen to Vocal trance Emotion Dance Compilation, it include ten beautiful trance songs that UME Label has chosen for you. Set you free by Tiziano Digital Emotion coming soon. The new vocal trace song made in Italy and released by Universal Music Emotion Label. Enjoy the music…. UME Label has a new service for all dj producer and artists. Today Mastering is an essential qualitatively step to for the success of a song. Thank to this process is possible to reach the maximum sound output of the audio material in terms of volume, frequency content, dynamic range and stereo. Today the standard music quality are very high, this is the reason why UME Label has inaugurated its own on-line Mastering Studio. Mastering uses effects such as compression, limiting, and equalization plus others to enhance the overall sound of your music. 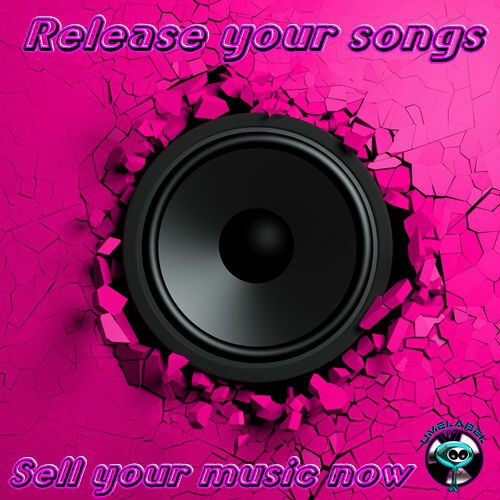 Your music will be comparable in presence and volume to commercially released recordings after it has been mastered. You NEVER use the normalization feature it on the master channel dynamics processors (compressors, limiters or maximizers) if you deactivate them. NO dithering, NO fadeIn / Fadeout. Doing a low mixing of the track with spikes on the master to below -2db -3db (Headroom) for a better exploitation of the dynamics. The entire sum of the channels should never exceed the 0db, it should be below -2 -3 db for a better exploitation of the dynamics.We recommend that you should not overdo -6db is too low. The Master channel should ALWAYS be left at unity (0dB) and without limiter and nothing else. we are abel to send to you a demo after 48 hour so that you could listen to the audio quality. Your mastered songs will be ready for download Within 5 working days. Fell free to contact us at any time, we are looking forward working with you.